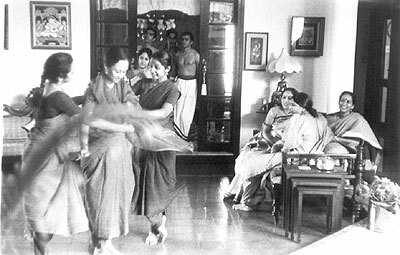 M.Suhasini, Mahalakshmi, G.Narendra, C.A.Joy, Deepa Narayan, Swarna, J.Lavanya, Krishnakshi Sharma, Guhendran, Renjith, Thiruchelwam, Madhusudhanan, Vidya Prabha and Bikmouline Fail. 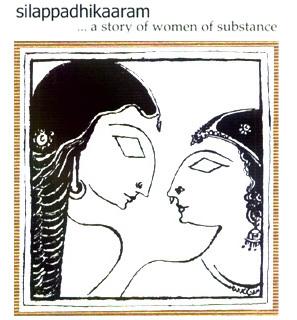 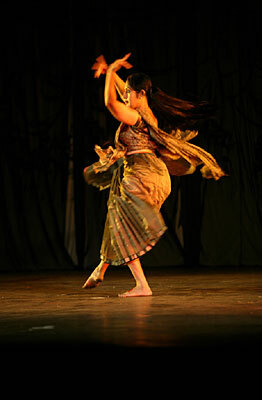 Silappadhikaram is a story of women of substance. 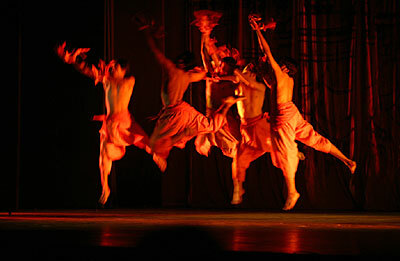 It was Choreographed & Directed by G. Narendra. 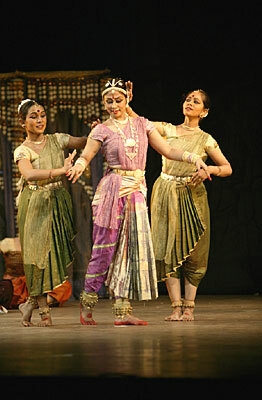 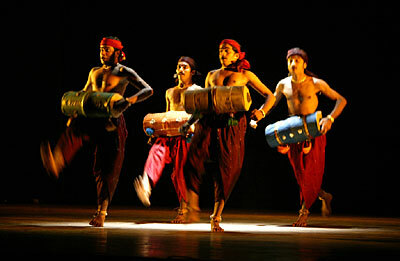 The music was Composed by Bombay Jayashri Ramnath. 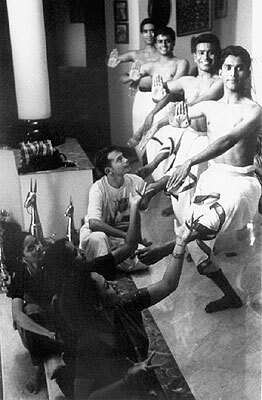 Script by Kanimozhi Karunanidhi. 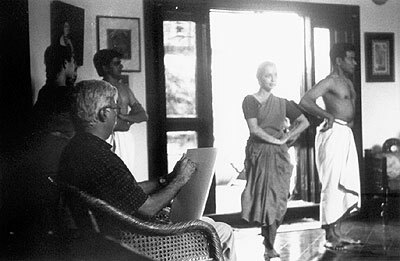 Set Design by A.V.Ilango. 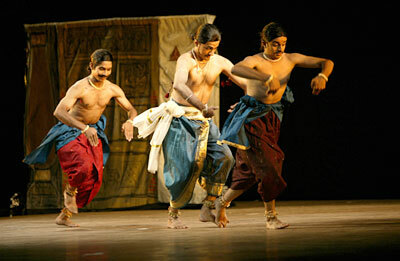 Set Production by Depikka Nagaraj. 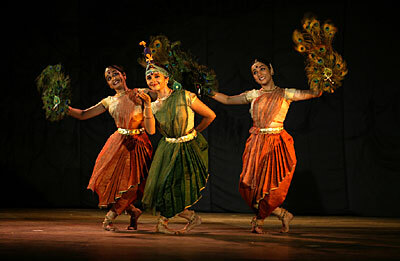 Costume Design by Lakshmi Srinath.